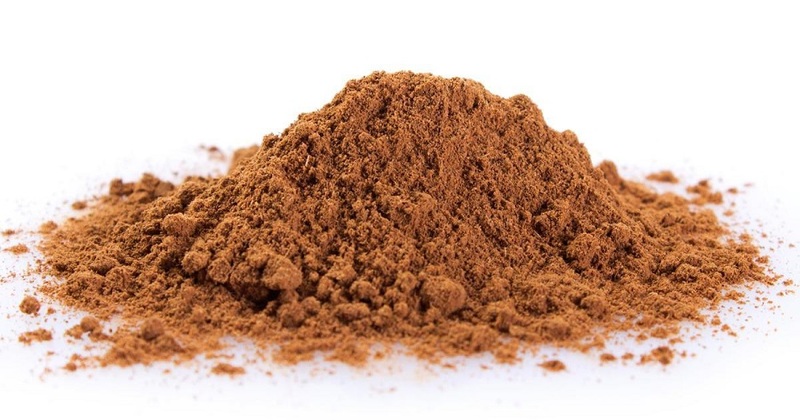 Fulvic Acid is made from organic compounds found in earth’s soils. It has many benefits when it comes to better health and one of the important areas it improves comes with nutrient absorption. It also improved gut health and fulvic aid is also known for better endurance and muscle function. Shilajit is one of the most popular forms of fulvic acid and it comes with 85 minerals in ionic form which also benefit you in testosterone production. The minerals form the fulvic acid can be attributed to many health benefits. In many cases, they can represent an interesting solution to some of the pressing health problems both in men and women. While using the acid to treat these problems might not come with any results, it can be used when it comes to boosting your overall health with good prevention practices. One of the areas which are known for its impressive adaptability is nutrient absorption. It can always vary and most importantly, it rarely varies to your advantage. This means that even with age, there are a few great solutions you need to consider to improve your absorption rates which might significantly reduce in time. You also need to find the right solution when it comes to better overall health and with improved nutrient absorption, this becomes the stepping stone you need. The minerals in the acid will thus play an important role when it comes to managing your gut’s ability to absorb the right nutrients. This means that it could potentially lead to a better metabolism as well but you will need to find the right solutions when it comes to great health and for this reason, it is always recommended to do what you can with natural means to improve your absorption of the essential daily nutrients. One of the important benefits of the fulvic trace minerals comes with muscle performance. We know that minerals play an important role in muscle contraction and bio-mechanics but then it might be hard to establish your minerals’ levels on your own. This means that it might even be complicated to know how to intake more minerals. By the time you figure out that you minerals are low, it may already be too late. This is why it is important to know that you can see interesting benefits with your health even beyond the classic vitamins. The acid thus supports good muscle function and in many cases, this also means supporting those who are active people. This thus leads to another benefit of the fulvic acid which might be used by those with intense daily physical activity and it is also recommended to base it on a diet which is rich in minerals as well. Since these people even have higher nutrient needs than sedentary people, it is important to know that you can see many great benefits when you ensure you have the right nutrition. The acid is also used for various gut problems. Since you might be already consuming a high amount of plants, you may even consider this to be enough to sustain your health. But the plants in the fulvic acid represent a good solution when you want to go one step further. You are this not limited when it comes to a good overall health and most importantly, you can see considerable benefits when it comes to other nutrient absorption as well. This is where it may even be recommended to look for ways to improve your overall gut health further and it might even be the case that you can benefit further from higher absorption rates in two cases. The first case is with active people who need better nutrient intake. The second case is with aging people who have a slower metabolism and who might even be looking towards better solutions when it comes to have the balanced nutrition they need. Since the metabolism slows down, it is thus important to balance this process to your advantage if this is your case. While there are some solutions with medication, the natural fulvic acid can be a step towards a more neutral approach which cannot come with possible side-effects. For many people, it is also important to know that the absorption of other nutrients can be boosted if you actually have great nutrients to boost. In other words, there are no good reasons to boost absorption rates if your diet is filled with processed or fast-food meals as you would need to improve your nutrition first. One of the important area of health to consider improving comes with circulatory health and gut health. Since we can consume foods which are heavy on the stomach and which can be hard to digest, this can possibly come with a slower digesting system in time. With an impact on the metabolism, this can be balanced with detoxification. This is why it can be recommended to look for solutions which actually allow you to boost your overall detoxification process and the natural solutions are the best. This is where Fulvic acid proves to be a great solution and in many cases, it represents a great solution when you want to boost your overall energy as well. The minerals in the acid have also been linked to better cognition. This is why it is recommended to look for the solutions which allow you to see great overall results for the body and for the mind. Many people find that the acid comes with impressive overall benefits when it comes to improved focus. The minerals and electrolytes support brain function and it can be one of the great solutions when it comes to improved overall concentration. Thus, the acid comes with a large range of benefits and it can represent a great solution when it comes to improved health and the ability to control at least some of the effects of aging on the body.